When traveling to a foreign country, vaccines are a healthy option. 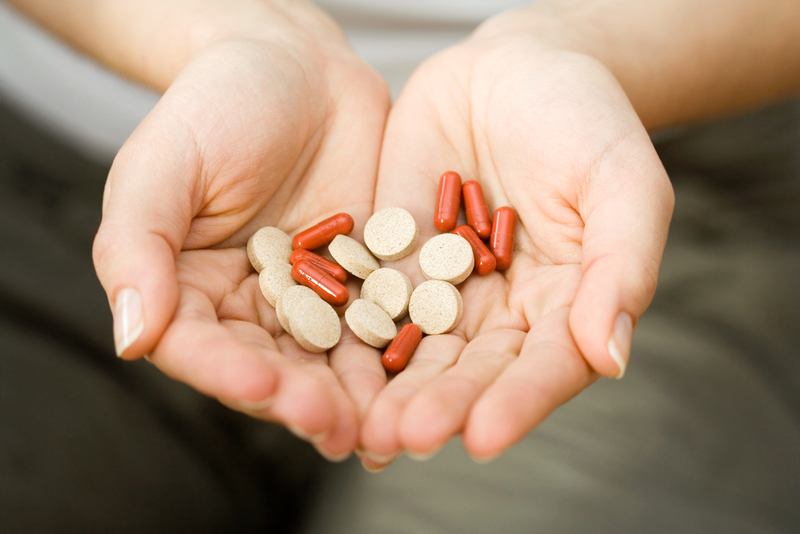 However, a family vacation or short business trip only requires the intake of a few supplements. Keep healthy on your next adventure by incorporating these into your routine. When vaccines are a necessity, visit HealthSmartVaccines in Chantilly, VA. With over 20 years experience, they are an elite travel clinic that will keep you happy and healthy. For more information, visit their website or call (703) 961-0733 today.